Desktop GIS applications are required to complete more complex GIS workflows such as editing or advanced mapping and analysis. 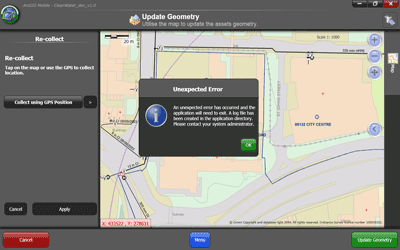 They are designed for use by professional GIS users and have a wide range of functionality available out-of-the-box. 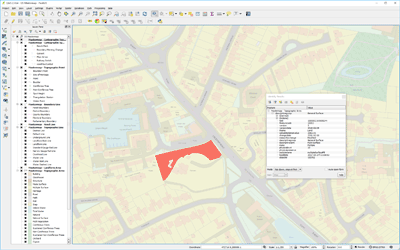 GIS4BUSINESS can independently advise on the appropriate desktop GIS software package to meet your requirements and provide you with either a suitable commercial GIS product, such as Esri ArcGIS or an open source alternative such as QGIS. We can assist you with installing and configuring the software, setting up your database or data store and configuring your maps, layers and print layouts. 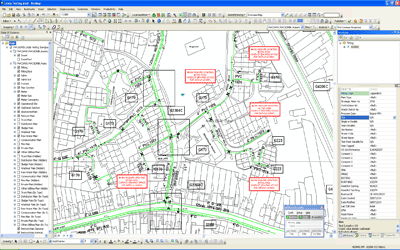 We can also provide you with ongoing GIS support that is tailored to your organisations requirements. Many organisations have specific workflows and wish to simplify or automate manual processes such as editing or map production. We can customise your GIS software by developing custom plug-ins and extensions that enable simplified, efficient and repeatable workflows. Our GIS support agreement allows Portsmouth Water’s staff to focus on core responsibilities, such as capturing, managing and updating their asset information, planning future asset improvements and reporting. 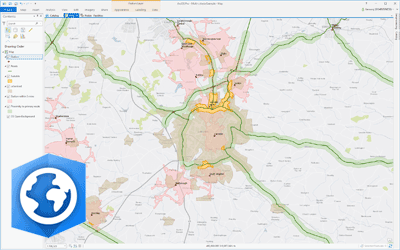 GIS4BUSINESS provided GIS consultancy to Severn Trent Water during a desktop GIS upgrade to an existing Esri solution, producing designs, applying database changes and developing data migration processes as part of the upgrade. Esri ArcGIS® Desktop is the industry standard professional desktop GIS for managing and maintaining enterprise GIS data, creating and publishing maps and performing advanced spatial analysis. QGIS Desktop is a professional GIS application that supports a wide variety of data formats and a growing set of features and functionality for creating, editing, visualising and analysing geographical information. 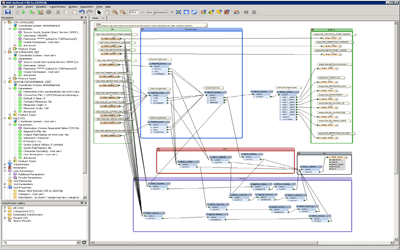 QGIS has great support for OGC standards and has a range of plug-ins available.